These projects follow the construction of the new Community Health Services building in 2016, the Beachside Rehabilitation Unit in 2014 and the expansion of the palliative care outpatient unit in 2013. “It’s exciting to watch more new hospital infrastructure emerging,” Rob Stokes said today. “We’ve recently seen over $60 million allocated towards infrastructure improvements at Mona Vale Hospital and there’s more to come. “Mona Vale Hospital looks vastly different today than it did 10 years ago and the campus footprint is now much larger. “It’s important that existing and future medical services at Mona Vale Hospital are provided in modern, state-of-the-art buildings. 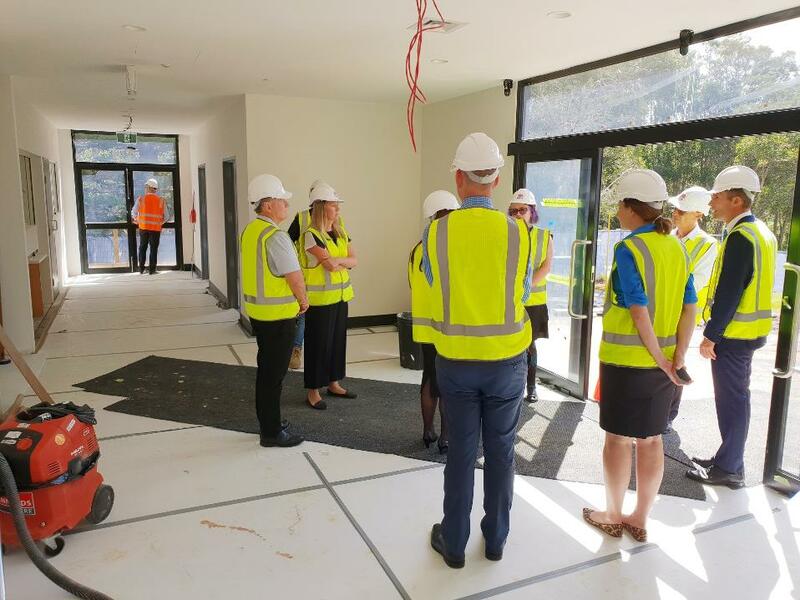 “The process of introducing new infrastructure at Mona Vale Hospital commenced in 2012 and it’s great to see this continuing,” Rob Stokes said. More than 370 doctors, nurses, allied health professionals and other support staff are employed at Mona Vale Hospital and this number will further increase as the ongoing infrastructure projects are completed and more medical services come online. The entire hospital campus has been secured in public ownership and all urgent care, inpatient medical and community health services are provided by NSW Health.